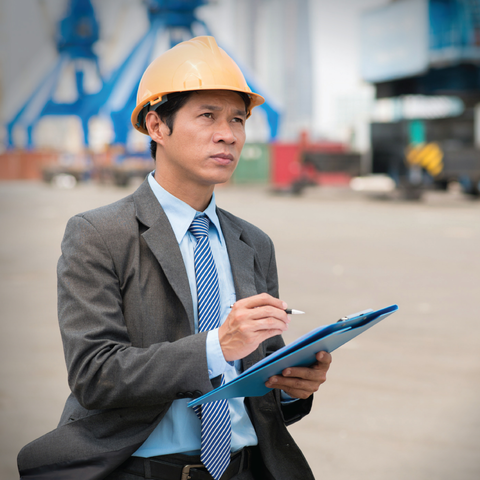 Plant relocation: what to do when you outgrow your industrial plant. Business has been good, you’ve outgrown your location and now you’re facing what seems like a monumental task; moving your entire industrial plant. Plant relocation isn’t like moving to a new office building; you’ve got to transport your infrastructure, your materials, and your equipment. It’ll have to be disassembled, transported and reassembled around whatever structures are already in place at your new location. You’ve probably got some questions, the toughest of which is where do I start? This isn’t just about moving your plant; it’s about moving the lifeblood of your entire company. It needs to be done efficiently and done right. 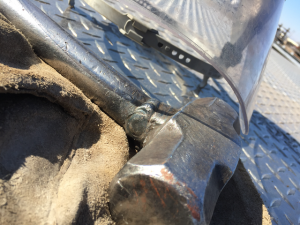 It pays to get the assistance of experienced professionals, who can reduce your downtime and avoid overlooking important details. The thing you need to know when moving your entire industrial plant is that all seamless moves have one thing in common; planning ahead. MMI Tank and Industrial Services spends this valuable consultation time discussing your old location, understanding your processes, inspecting your new location, and identifying your specific needs regarding time, equipment, and goals. Our in-house CAD designer can take your current layout and map it around the specifications for your new plant. We can ensure that the right trucks get unloaded in the right order, so the equipment gets rebuilt smoothly and in the right configuration. Our millwrights are experts in disassembling, marking, and reassembling processing equipment of all types. Again, you aren’t moving to an identical structure. You’ll need to make some adjustments to fit the new location. It’s important at this point to make sure that you aren’t wasting space or facing any unexpected obstacles or surprises. MMI Tank takes this into account and will retrofit your current equipment layout into the new location, making sure that you are utilizing every bit of space effectively. This is another way our CAD designer can help. Before we even show up to disassemble your facility, we’ll have all of the pieces reassembled in the computer for your new site. 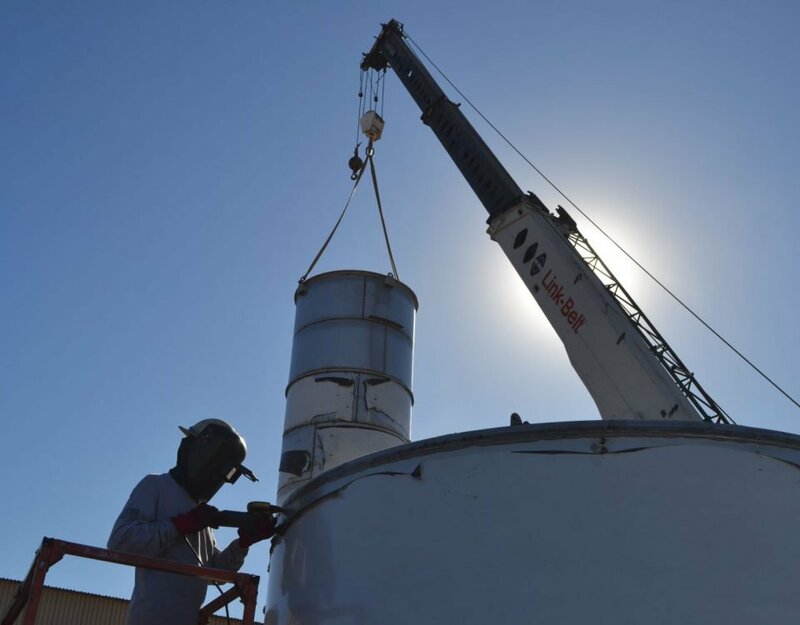 If there are necessary platforms, stairs, piping, tanks or other retrofits we have the ability to build and integrate those while we unload and assemble your existing equipment. Believe me, after you’re settled into your new location, you won’t be in a hurry to move it all again. When we design the layout for a location we make sure to fit things together as efficiently as possible, so you have room to grow as a company. 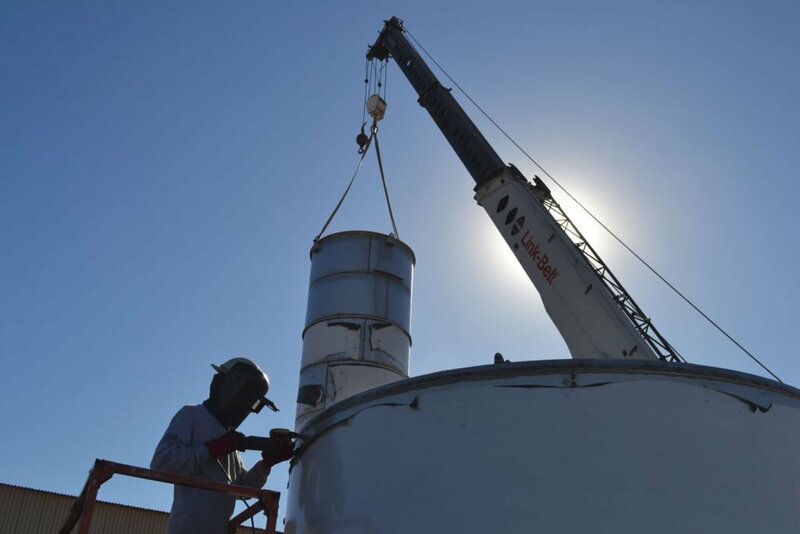 As you continue to expand, MMI can help you with building process piping, tanks, and pressure vessels customized to fit your new structure and its specifications. Plant relocation can be a scary proposition, but with the right help and the right planning, MMI can have you in your new structure with minimal interruption and all the right adjustments and adaptations.